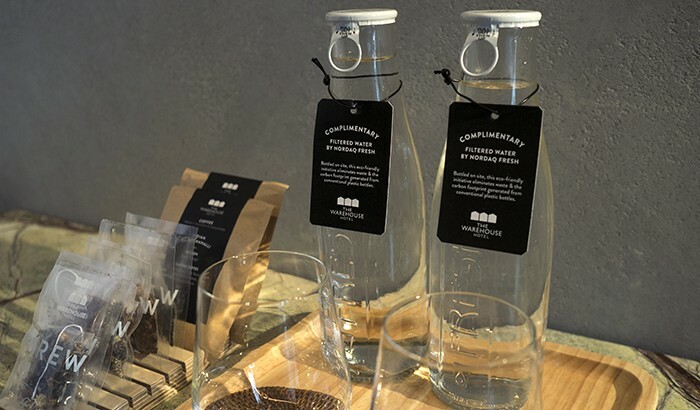 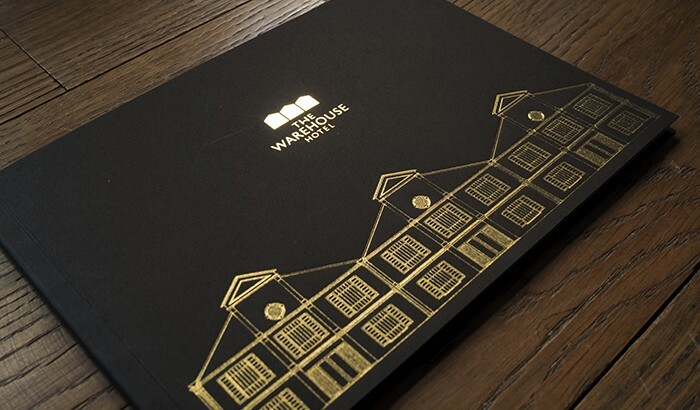 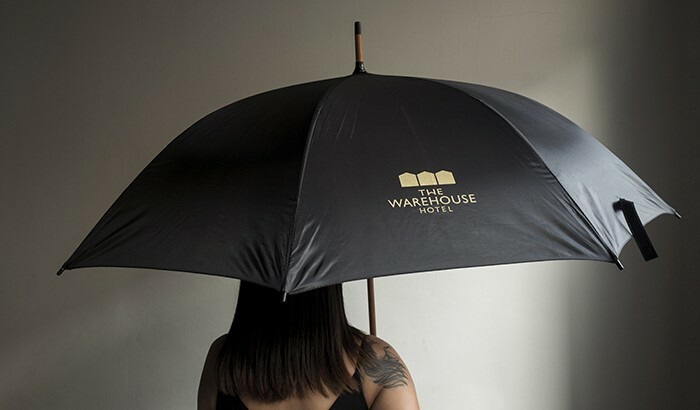 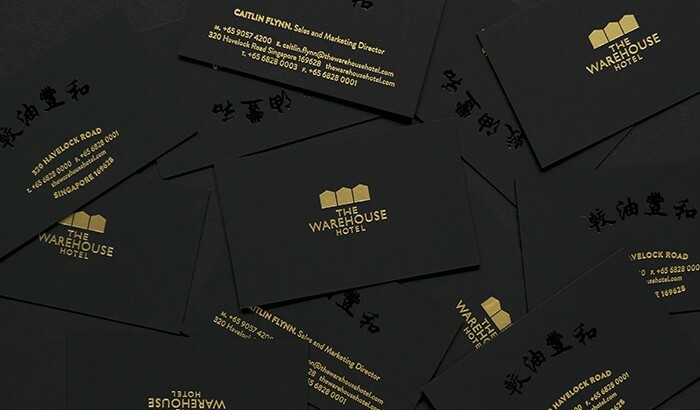 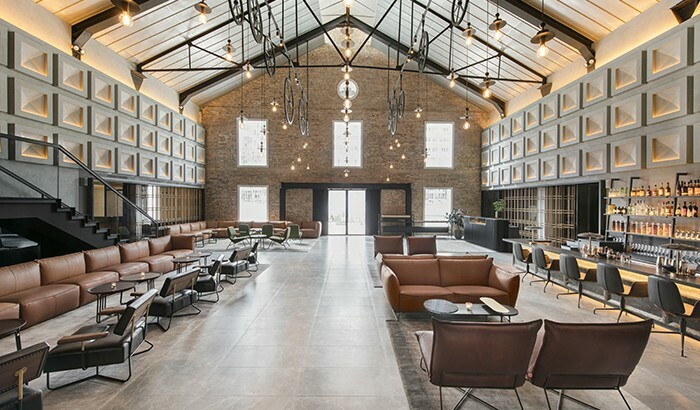 The Warehouse Hotel is a 37-room boutique hotel rich with heritage. 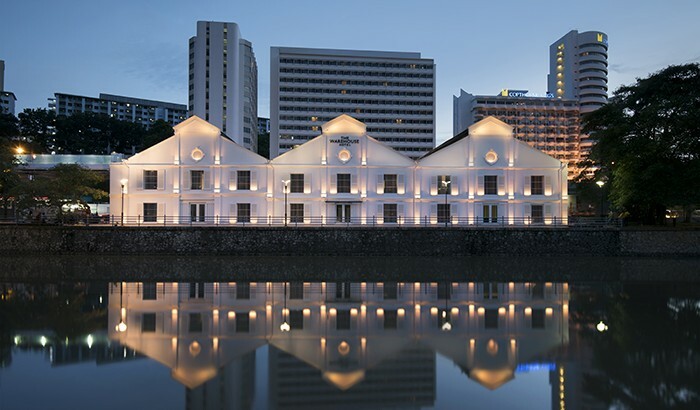 Built in 1895, it carries the story of a ‘godown’, the Asian term for ‘warehouse’, which later transitioned to a disco club in the 80’s. 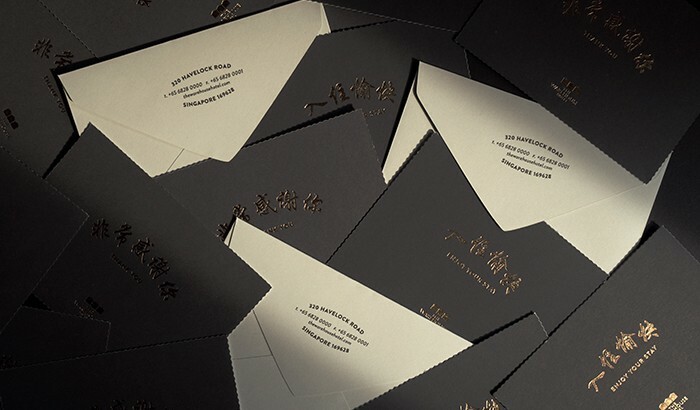 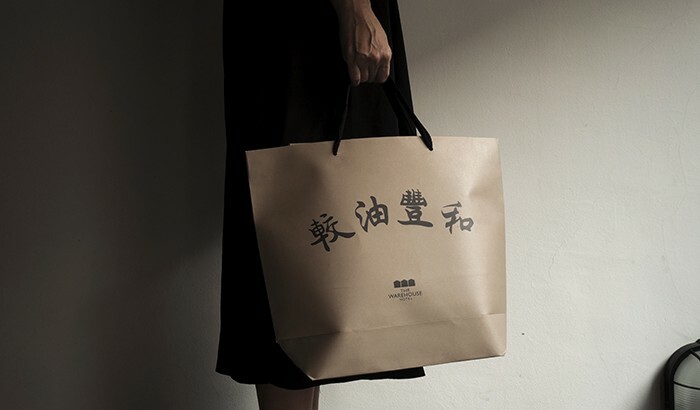 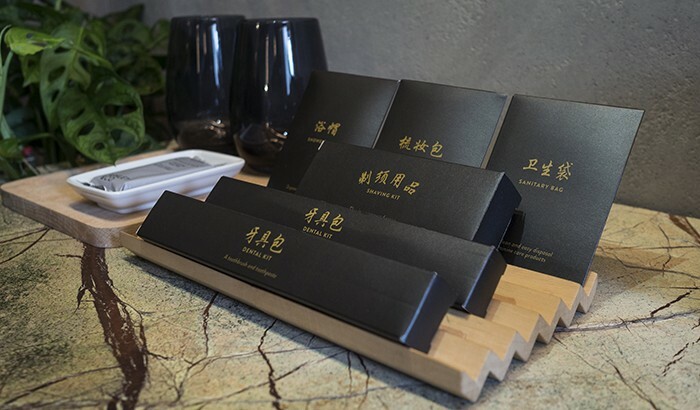 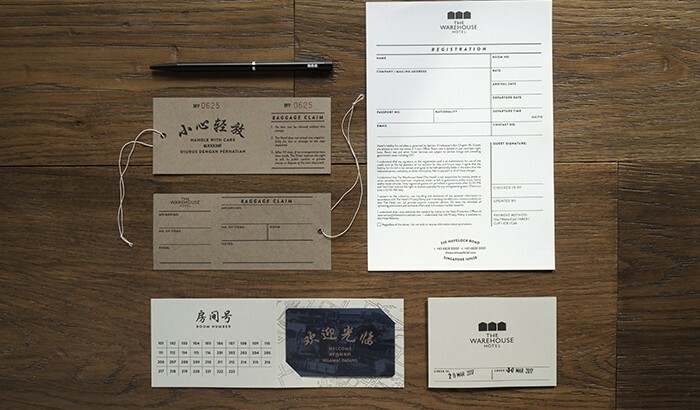 This presented to us an exciting opportunity to revisit some of Singapore’s forgotten history in its design concept. 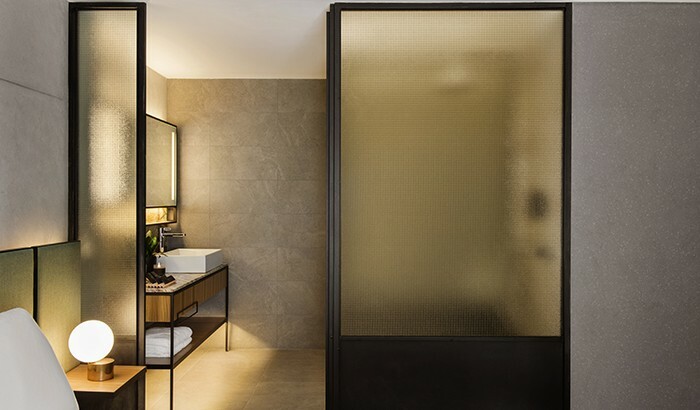 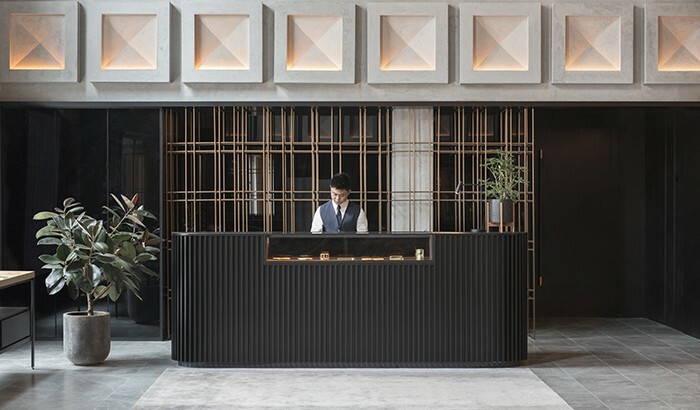 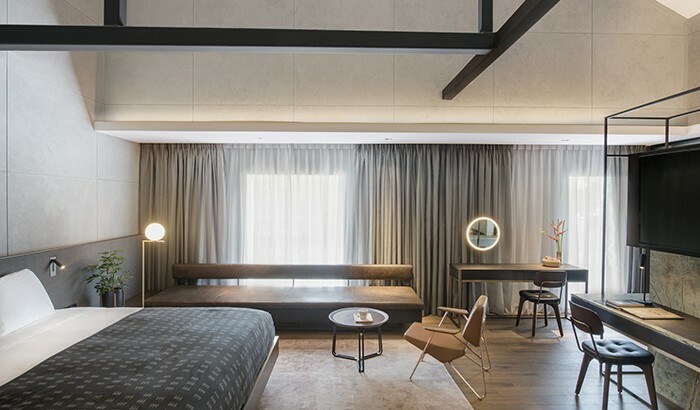 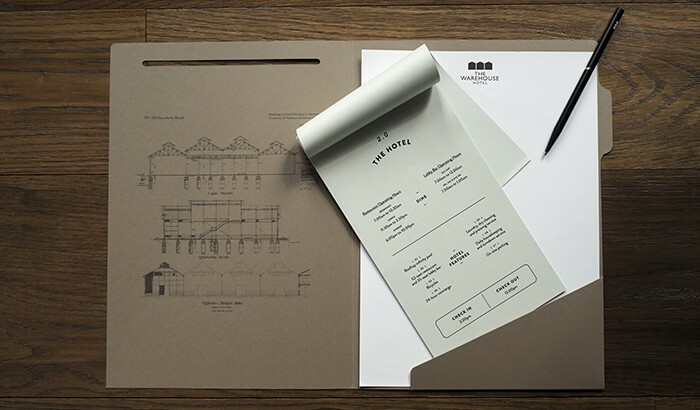 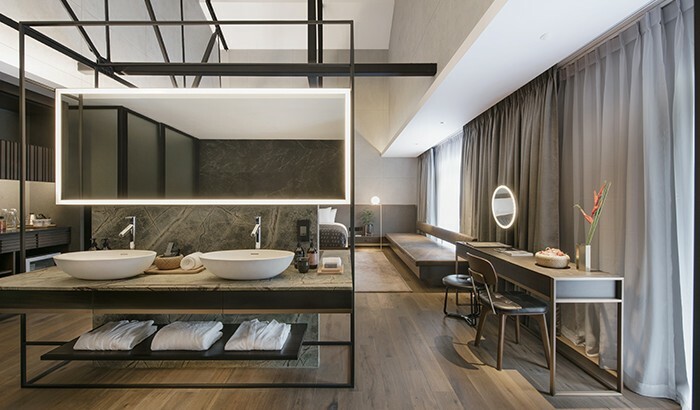 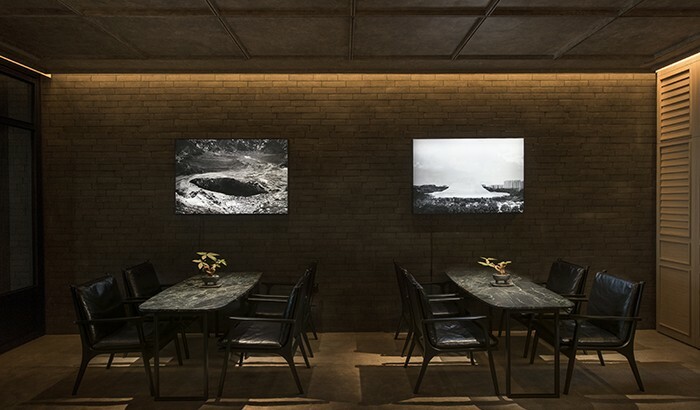 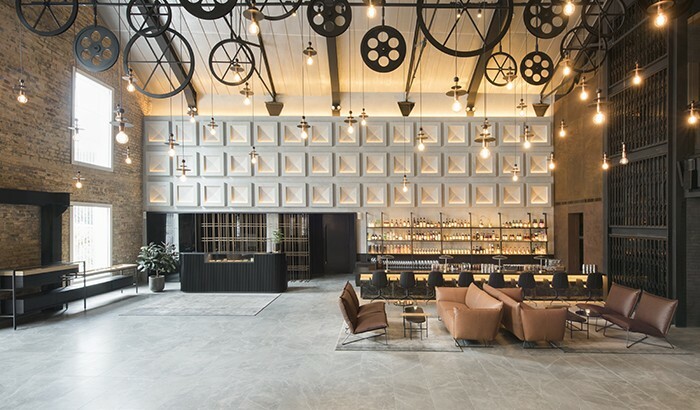 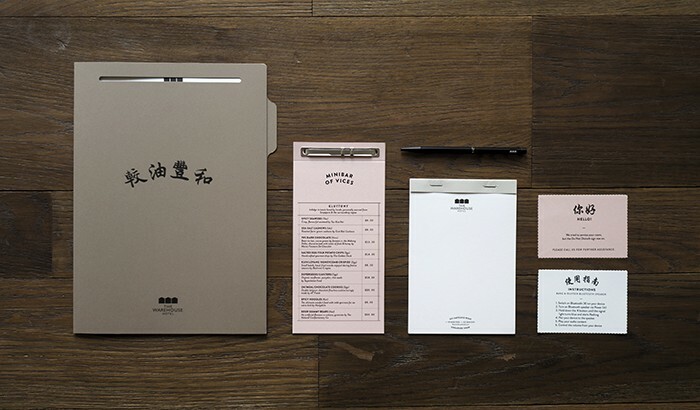 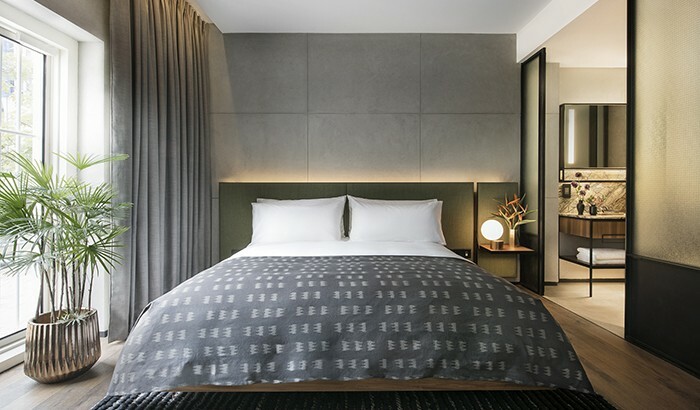 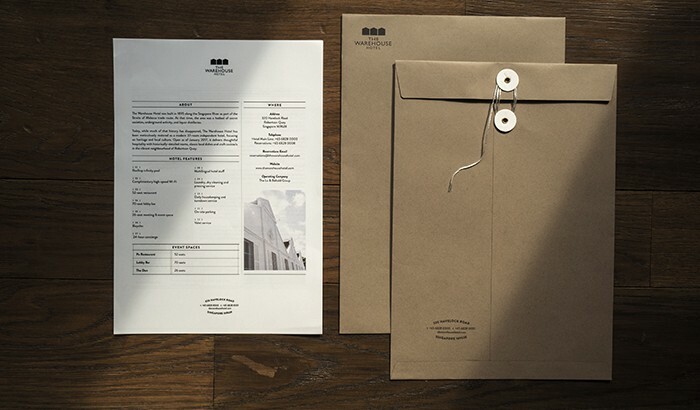 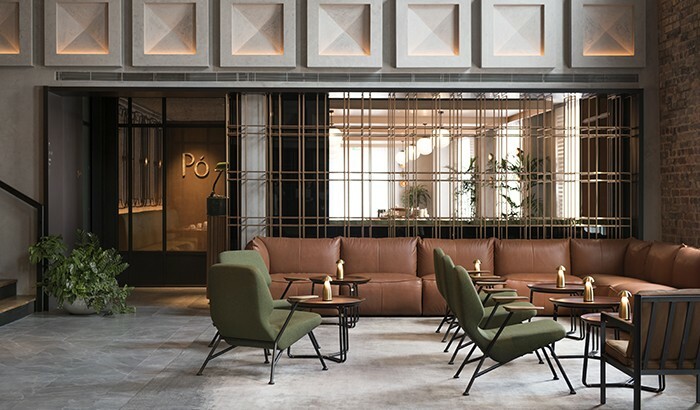 Characterised by a selection of industrial-like textures balanced with modern luxe finishes, the hotel aims to provide guests with an account of Singapore’s developing days where economic and underground activities flourished as a trading port.